Within a two-minute walk of the Ladies Beach, this 3-star hotel features an outdoor pool. 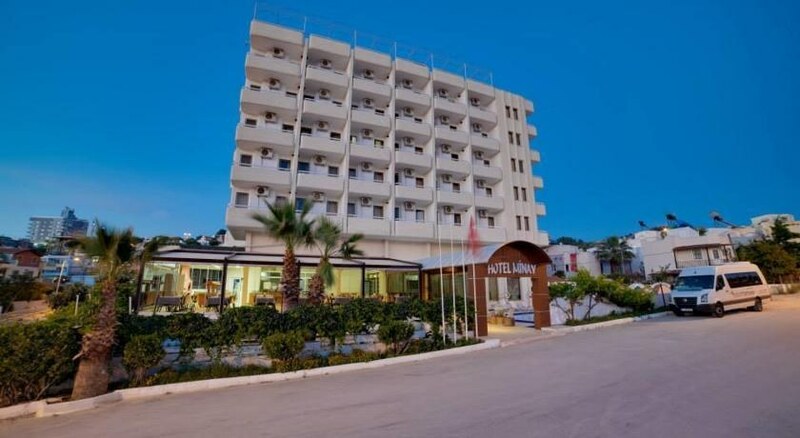 Just a short stroll from the shore, this hotel is ideally situated for those looking for a beach-side retreat. 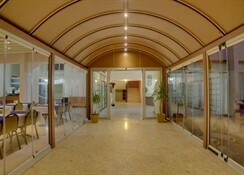 Facilities at the hotel include luggage storage, a currency exchange and a 24 hour reception. 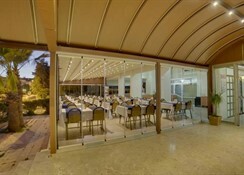 Facilities at the hotel include a safe, a terrace and a car rental desk. The steam bath is the perfect way to re-energise at the end of a day. 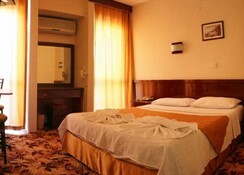 The Hotel Minay offers 65 air conditioned rooms. Amenities featured in the rooms include a TV, a ceiling fan and a hair dryer. The private bathroom in each room includes a shower. 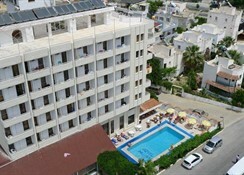 The fully air-conditioned beach hotel comprises a total of 65 rooms spread across 5 floors. Facilities include: a 24-hour reception, a hotel safe, currency exchange, lift access and a bar, as well as dining and parking facilities. There is also a nightclub and TV room on the premises. Room and laundry services are available (fees apply).